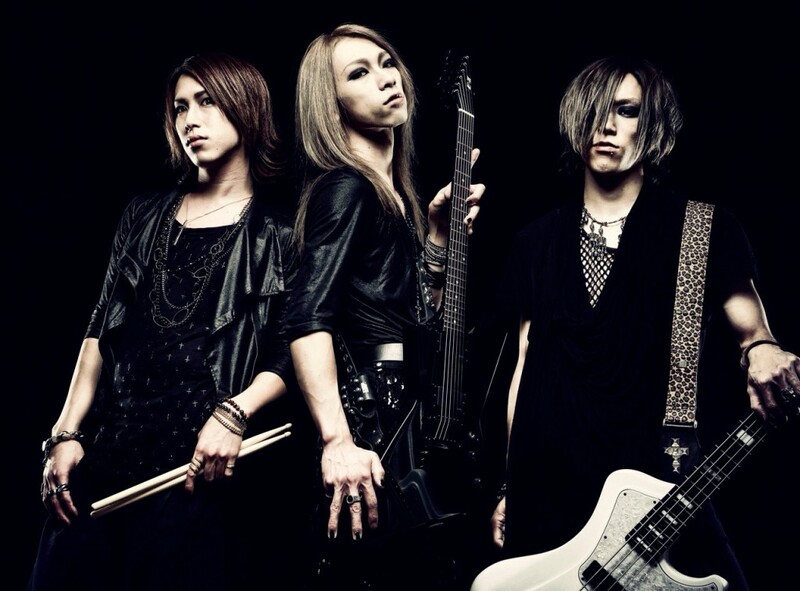 Japanese rock band GYZE revealed their brand new music video for the song “JULIUS”. The song is part of their second album “BLACK BRIDE”, which was released on 9th June 2015 and was filmed on the edge of Lake Shikotsuko in Chitose, Hokkaido. Enjoy!